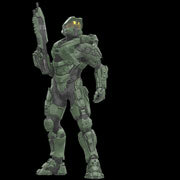 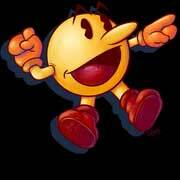 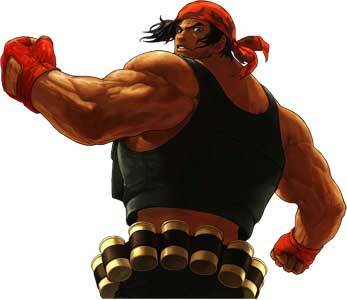 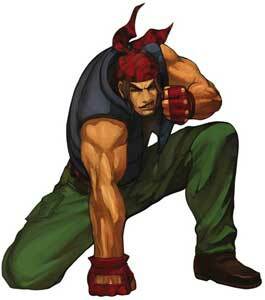 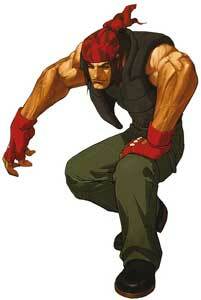 Ralf Jones is the main protagonist in the Ikari Warriors Trilogy (1986- 1989) and debuted as the tank driver in T.N.K. 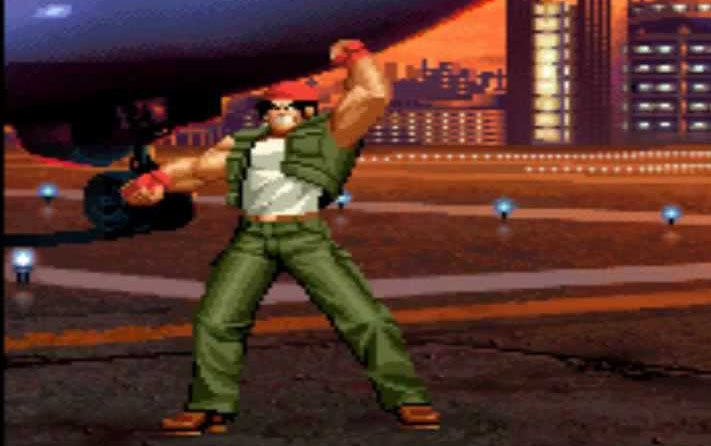 III in 1985 already. 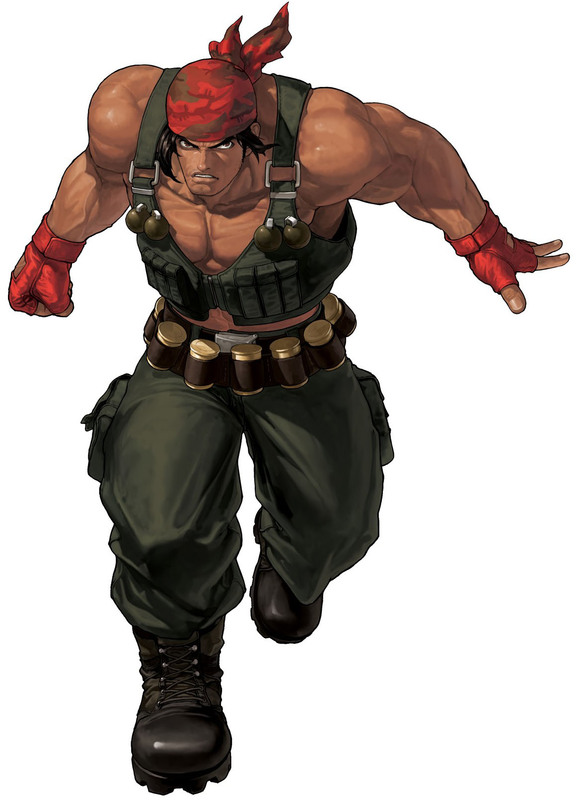 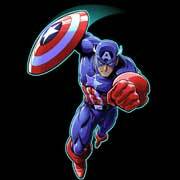 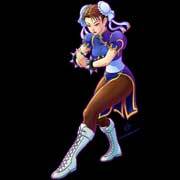 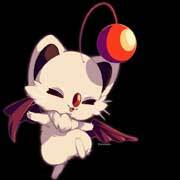 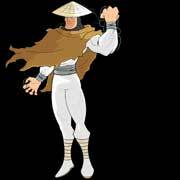 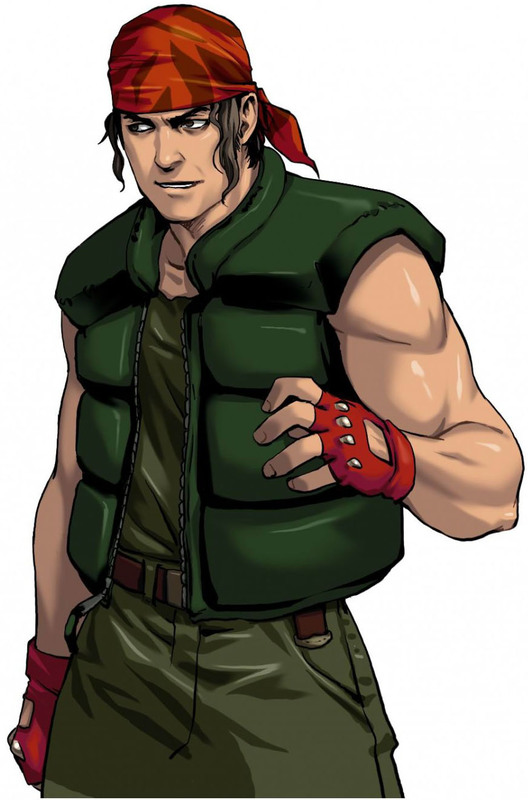 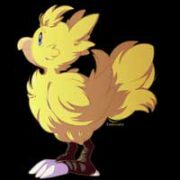 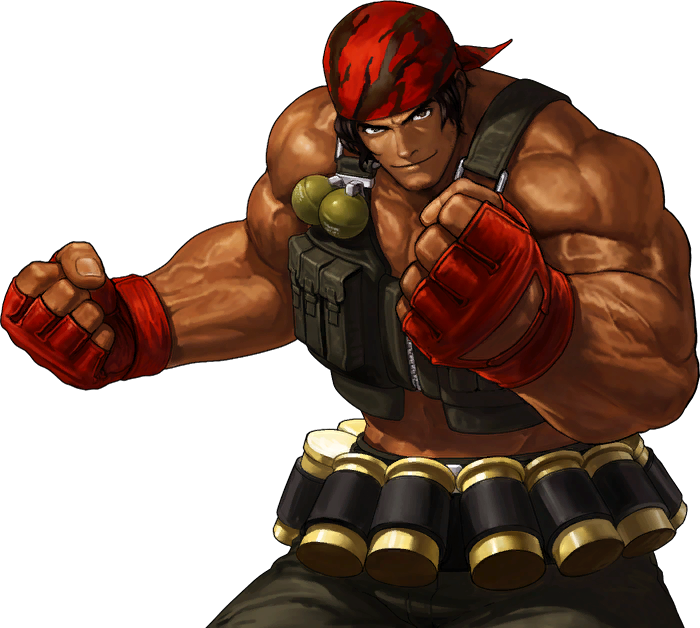 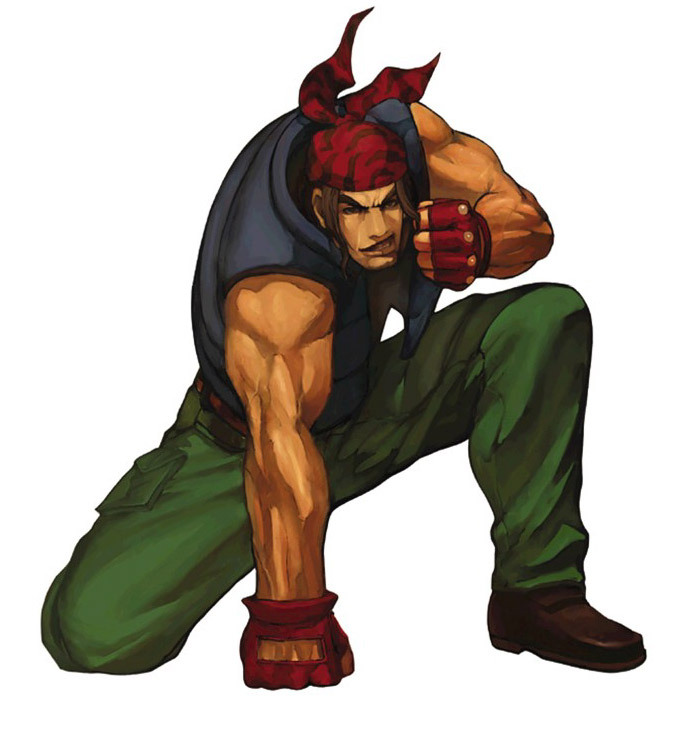 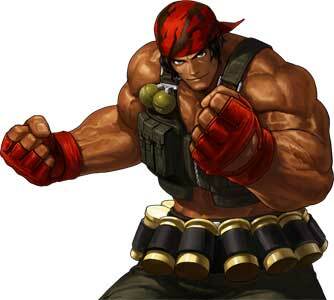 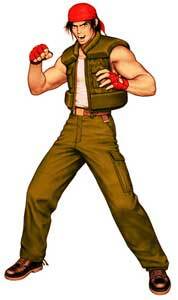 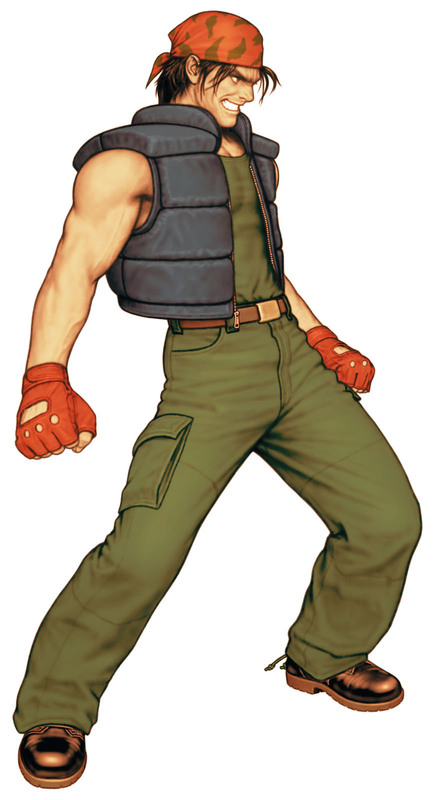 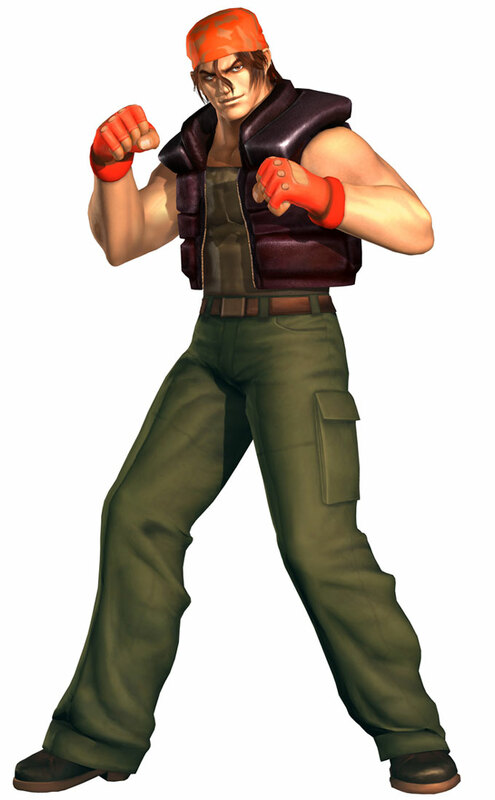 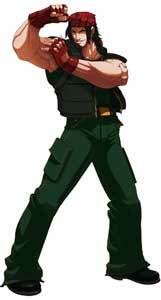 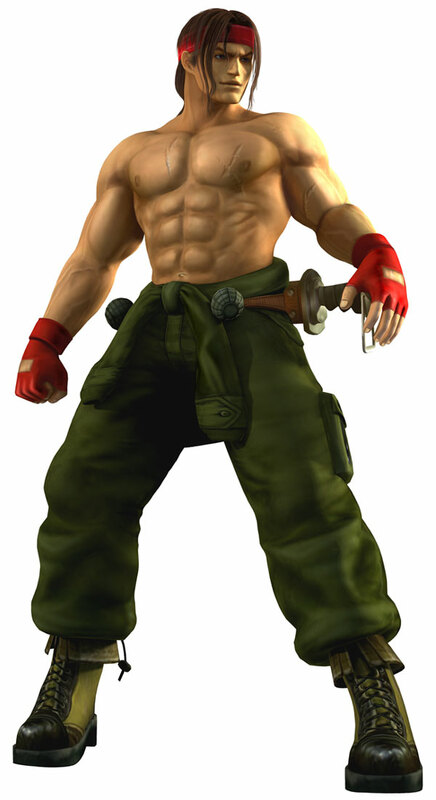 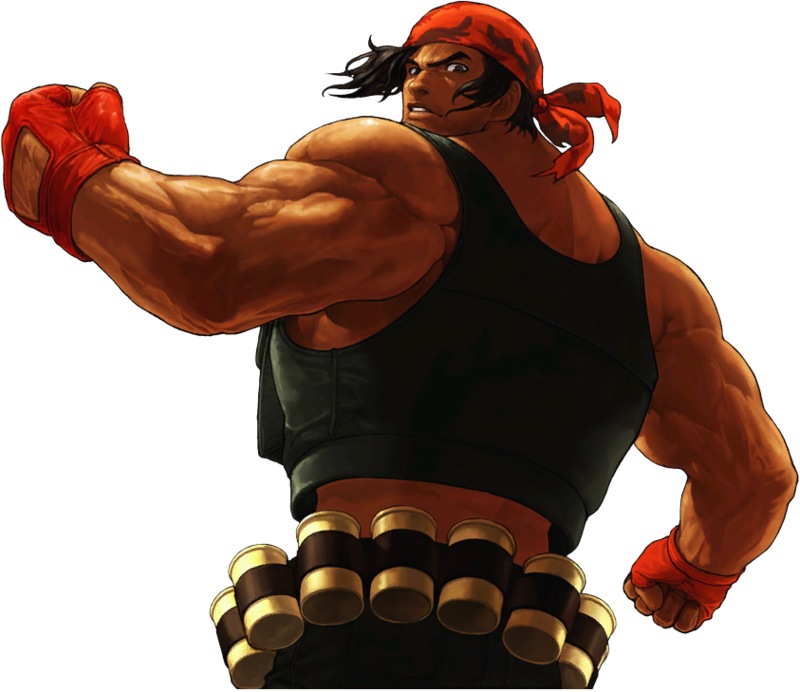 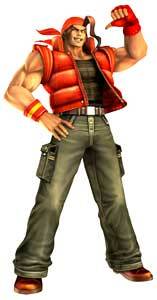 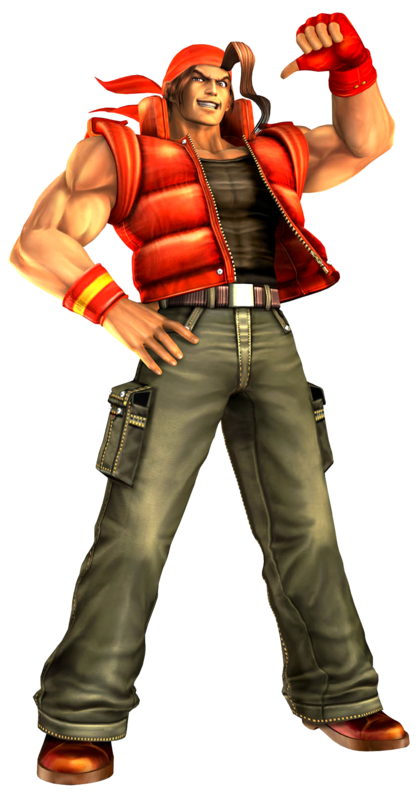 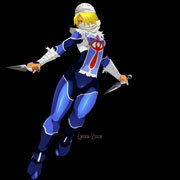 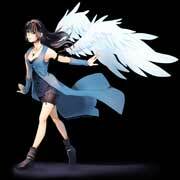 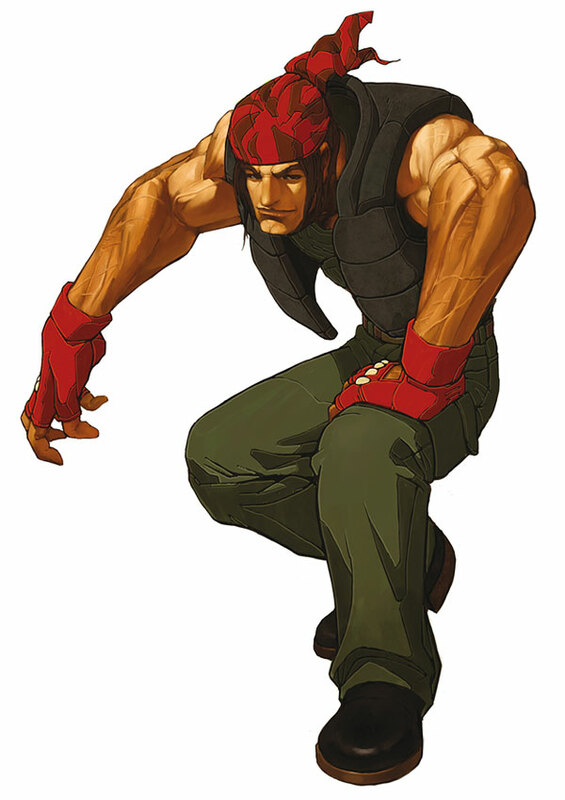 In 1994 Ralf Jones became one of the playable characters in The King of Fighters’94 as part of the Ikari Warriors team and returned in every sequel and spinoff KOF game including the upcoming The King of Fighters XIV (2016). 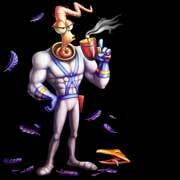 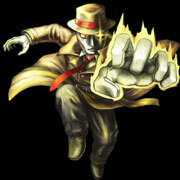 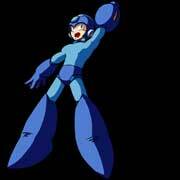 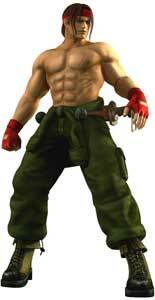 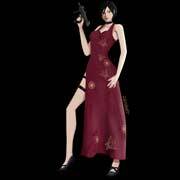 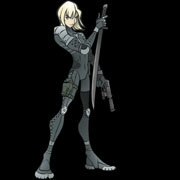 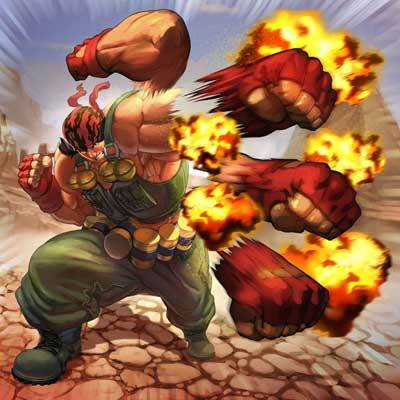 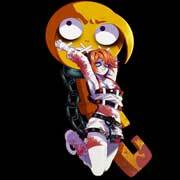 In 2006, Ralf Jones also joined the cast of playable characters in the Metal Slug series starting with Metal Slug 6.